If you have ever heard that losing weight is about eating less, you have to keep in mind that there is very key formula in weight loss: Burning more calories than you take every day is a good place to start and a very basic way to get rid of your unwanted pounds. 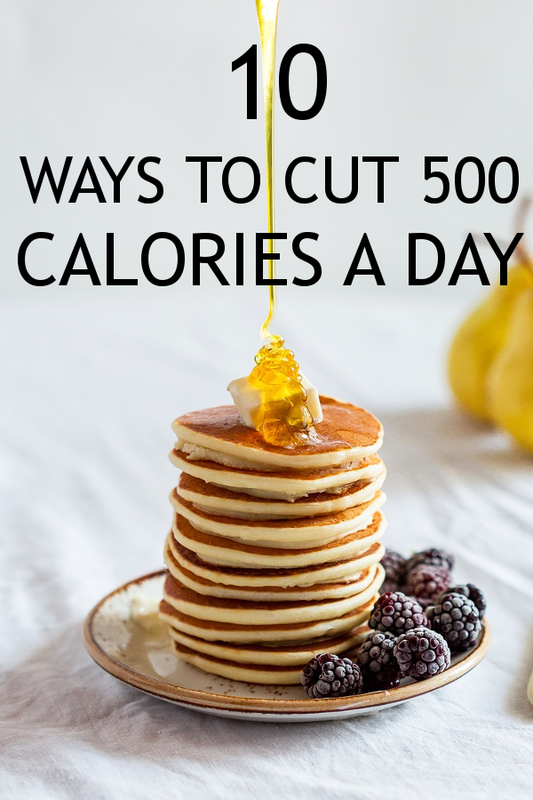 These simple tricks will help you to cut 500 calories on a daily basis and thus safely dropping one pound a week. We all look for the glow that does not only make us feel better in our skin but it also boost our confidence and one of the matters that may make a girl feel less confident in her bikini is her skin around her public areas. Luckily that glowy skin is not very hard to reach, though there's much more to it than to just spray some chemical creams all over your public areas, knowing that as the skin of the pubic area is very soft, it is not a good plan to use commercial skin-whitening or bleaching products that include a lot of chemicals. And here are some ways to lighten the skin of your public areas.